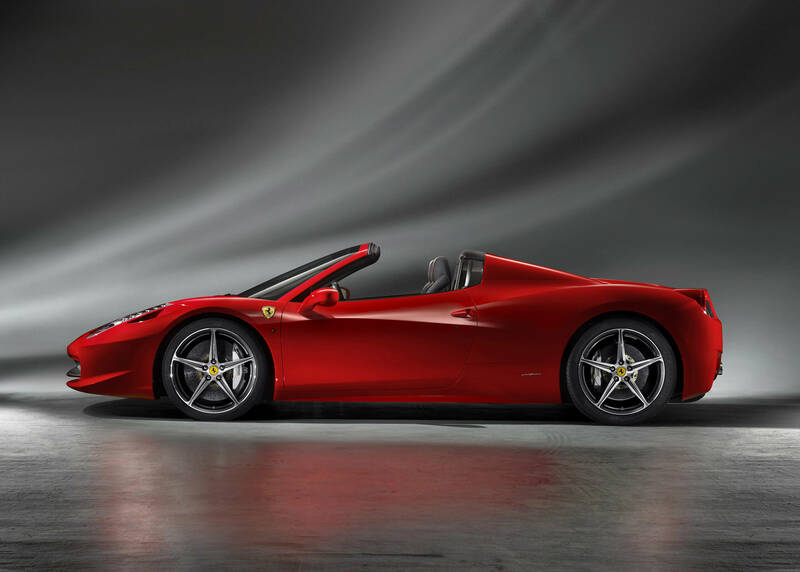 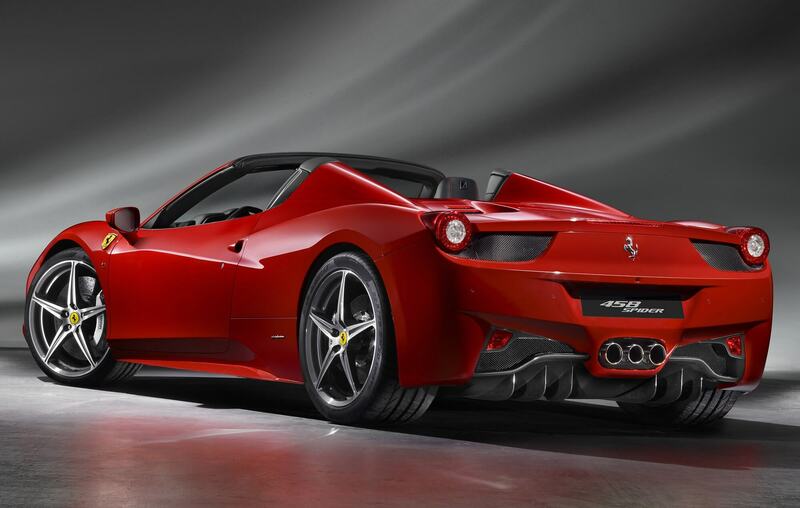 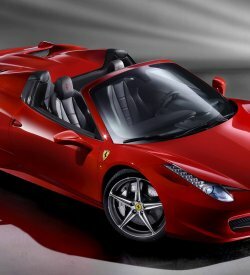 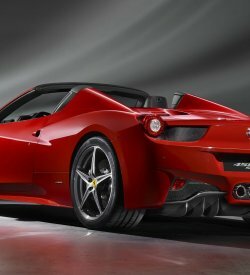 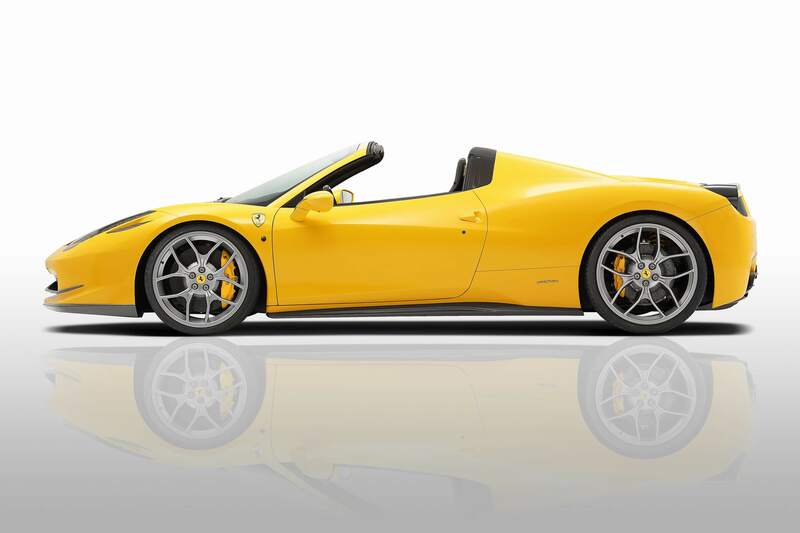 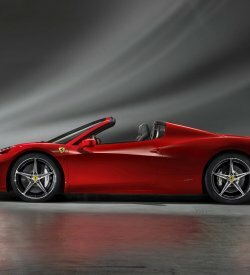 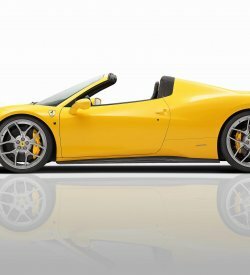 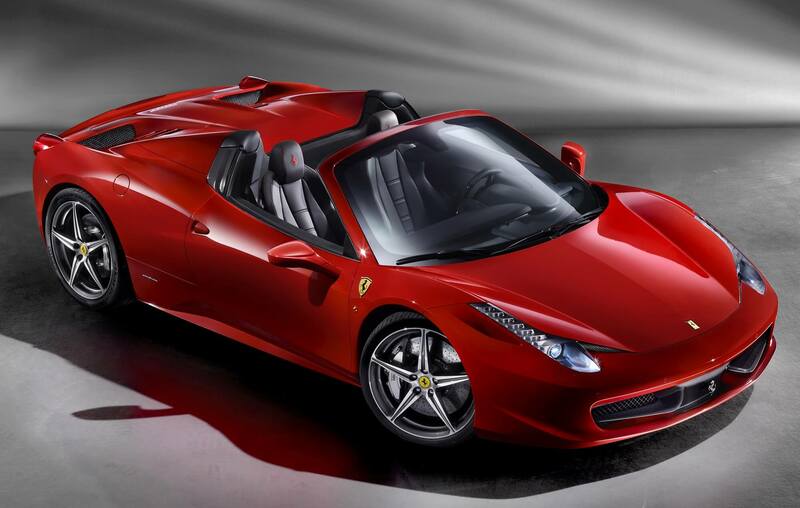 As instruments of pure speed, few cars can touch the 458 Italia and its convertible counterpart, the 458 Spider. Powered by a 562-hp V-8 mated to a seven-speed dual-clutch transmission and riding on an F1-inspired suspension, the mid-engined 458 is as pure a sports car as anything on the road. 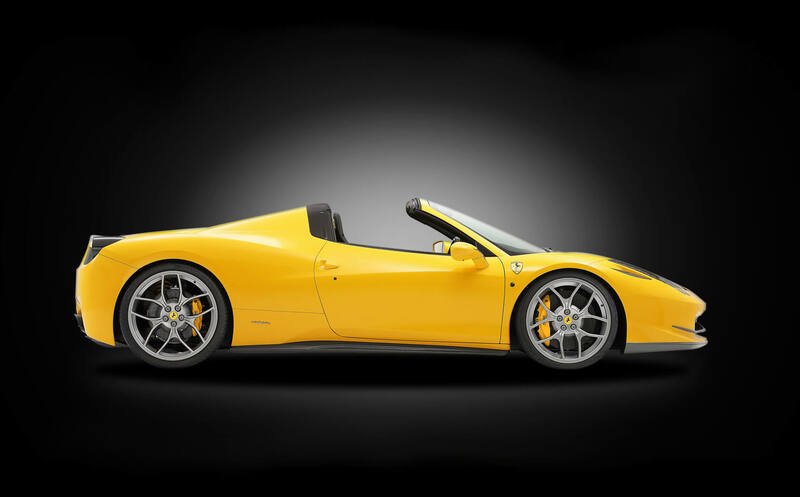 It looks the part, too, with X-Acto knife styling and an intense, if overwrought, interior.